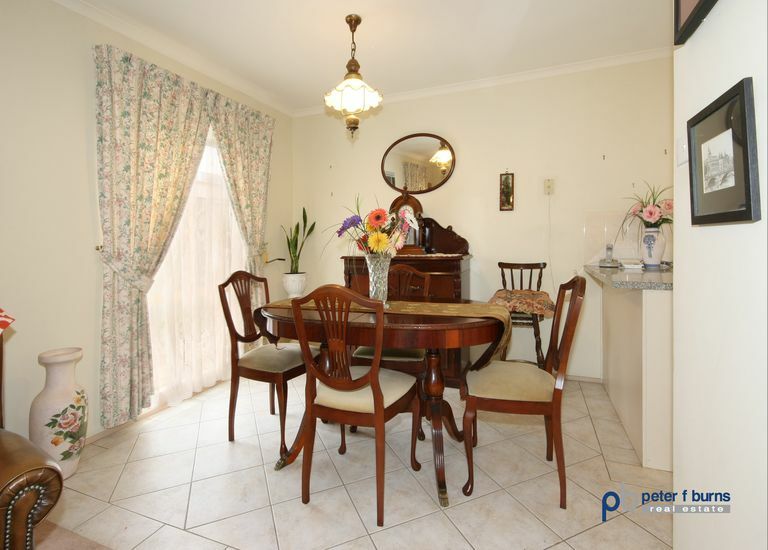 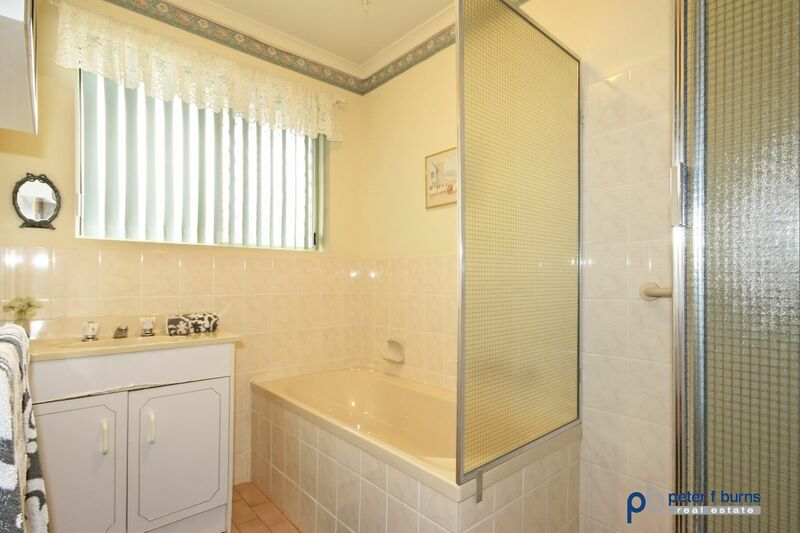 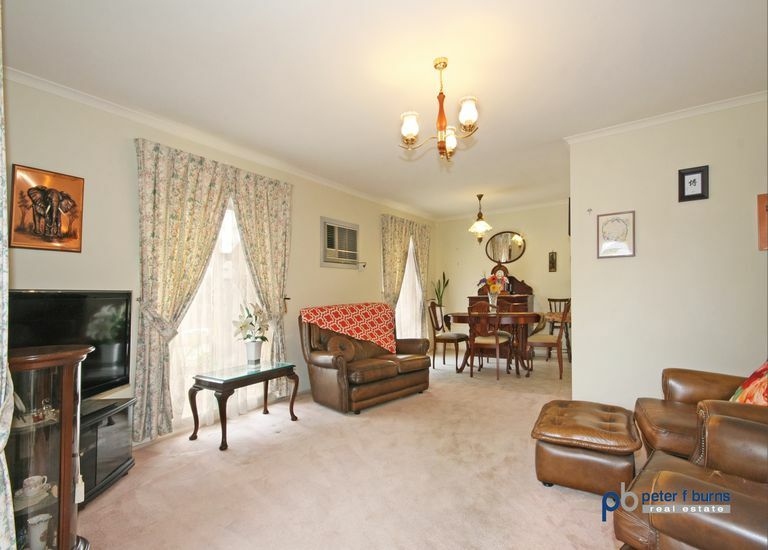 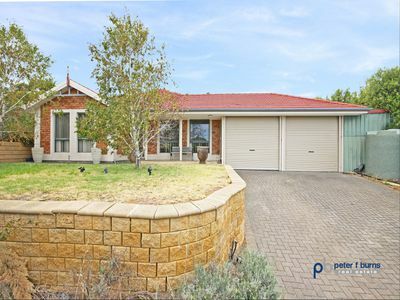 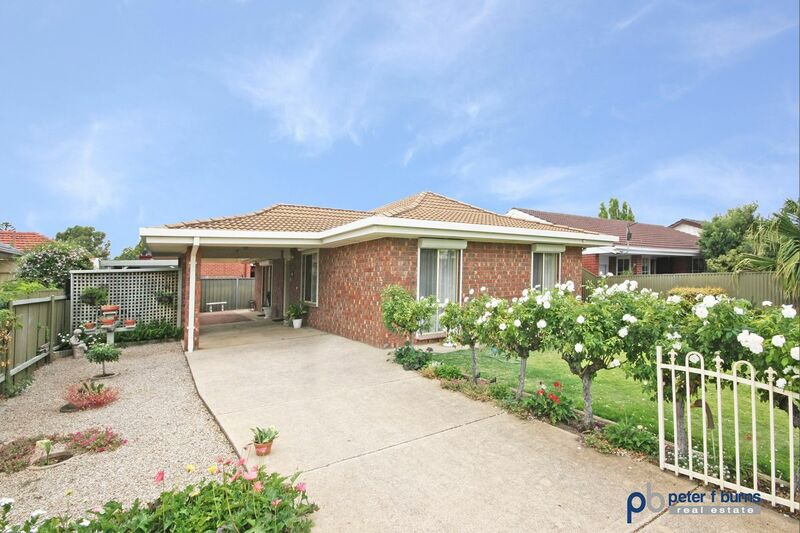 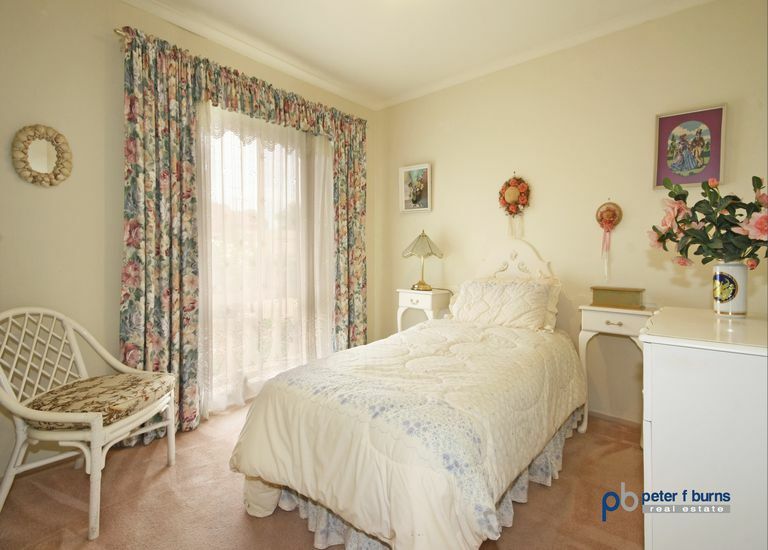 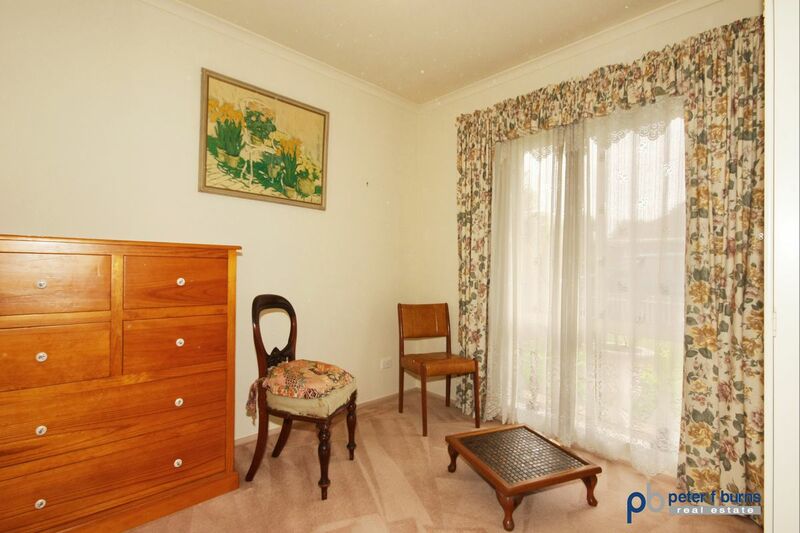 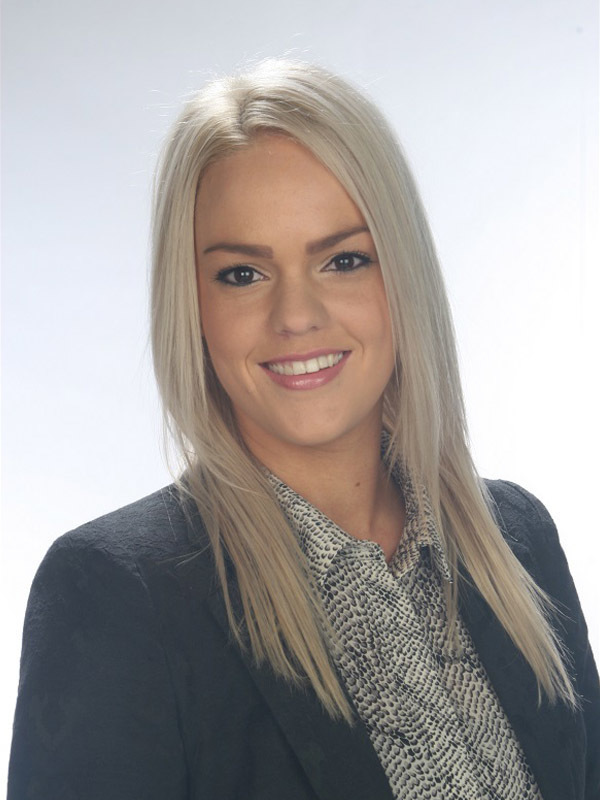 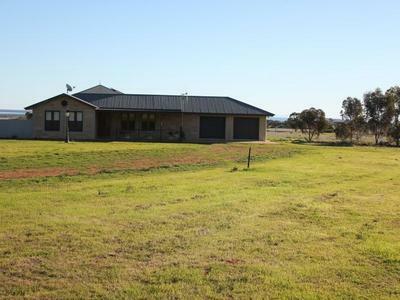 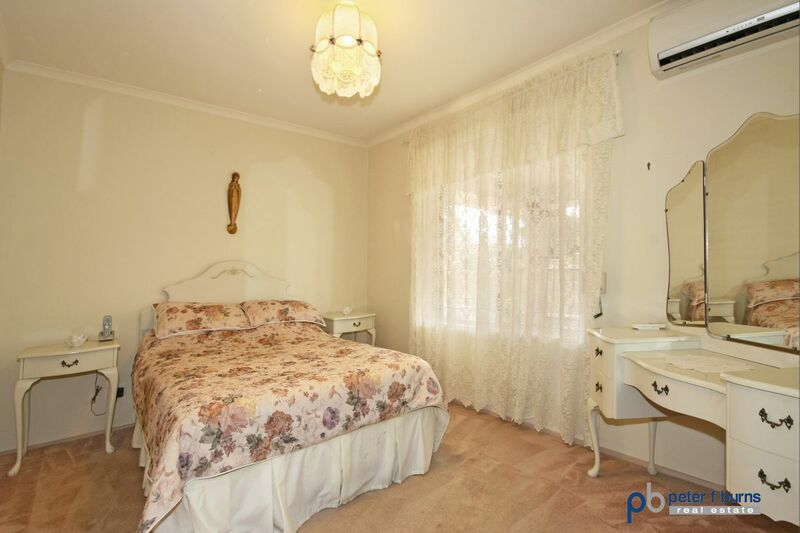 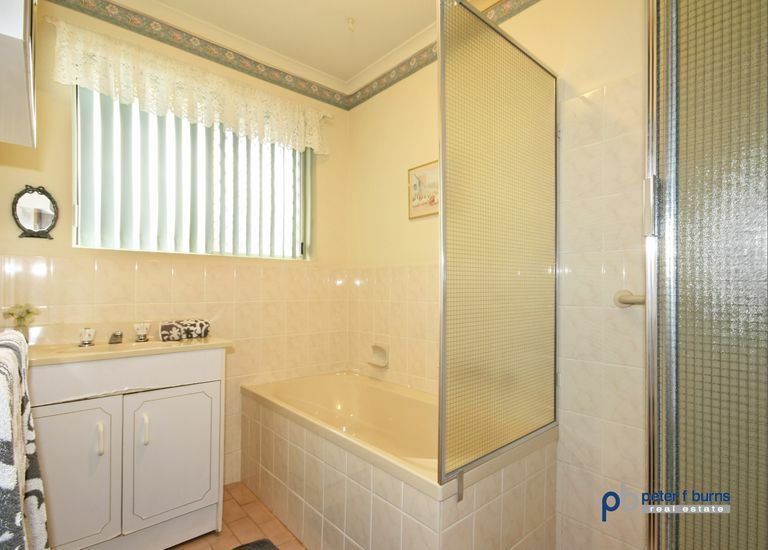 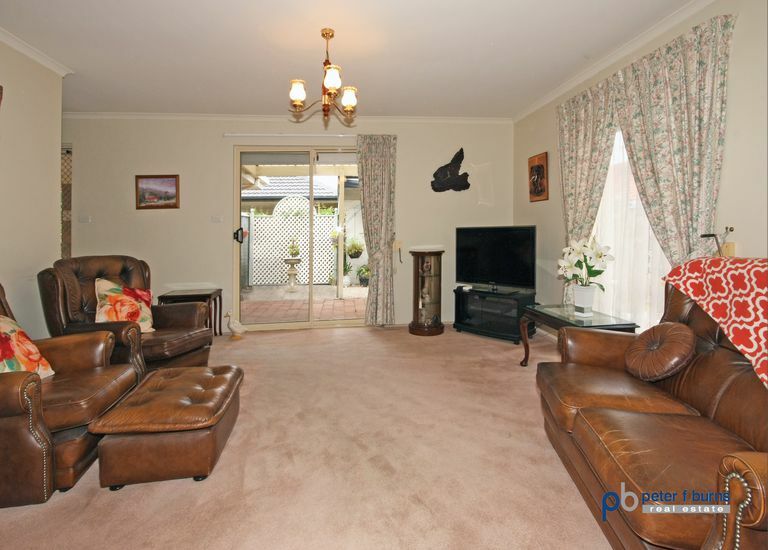 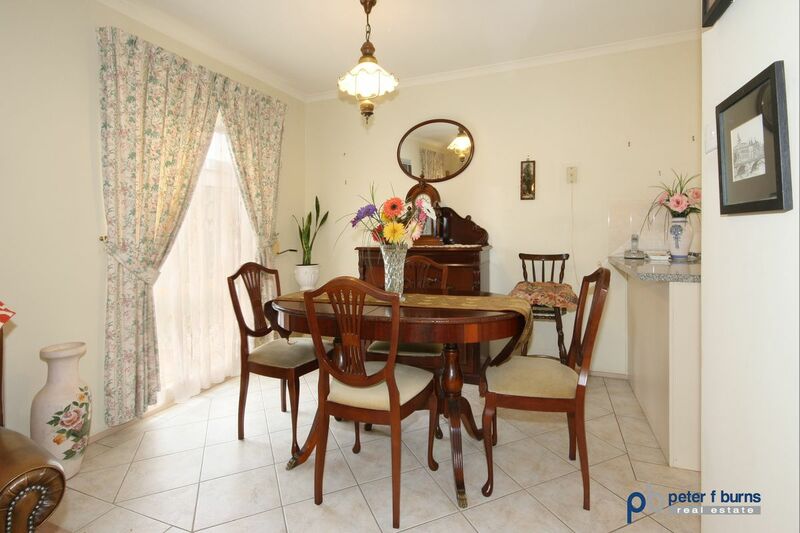 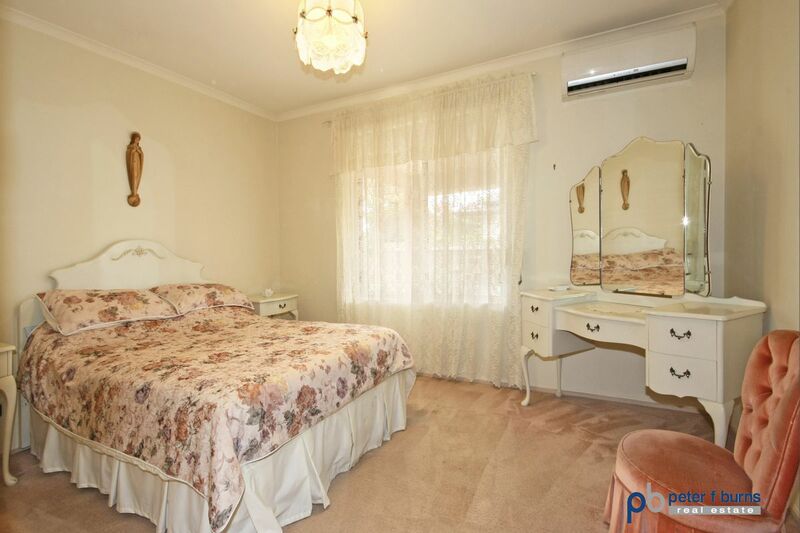 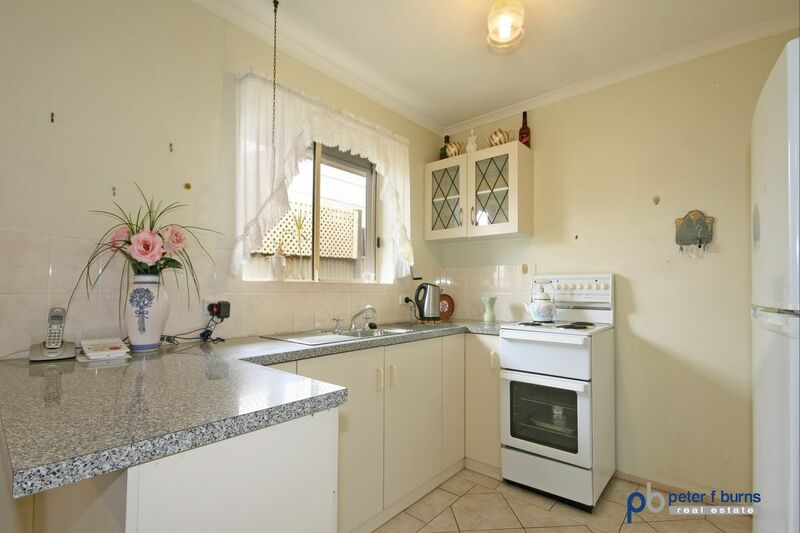 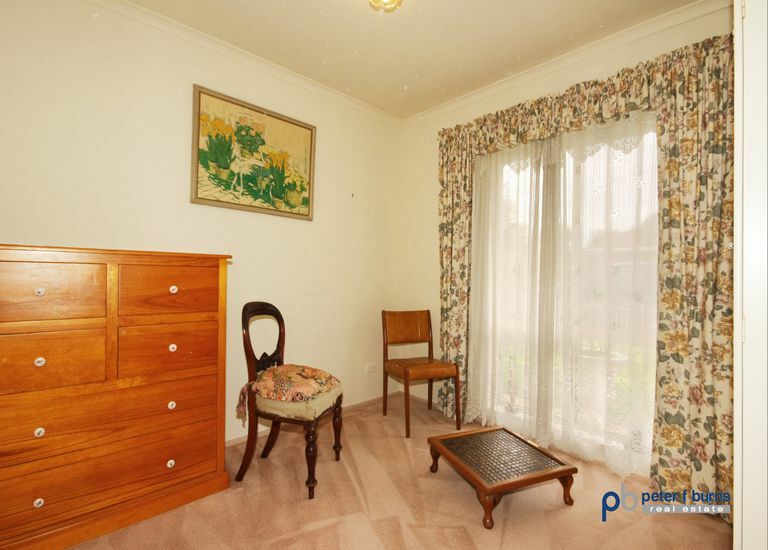 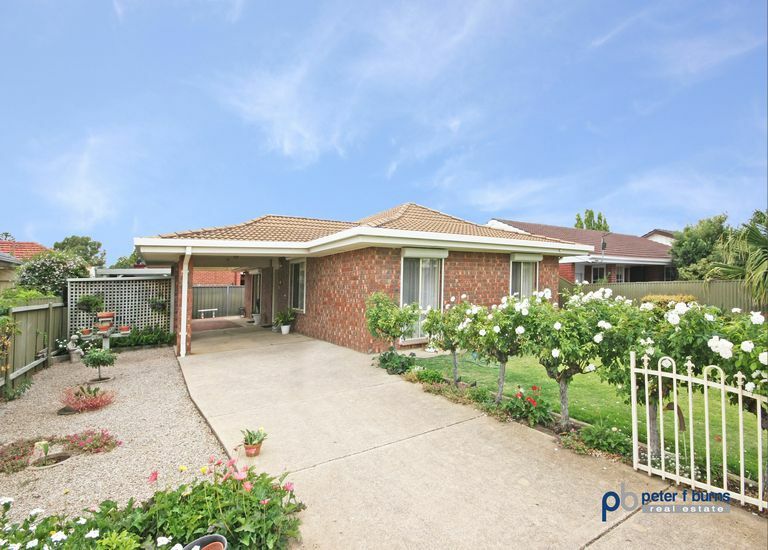 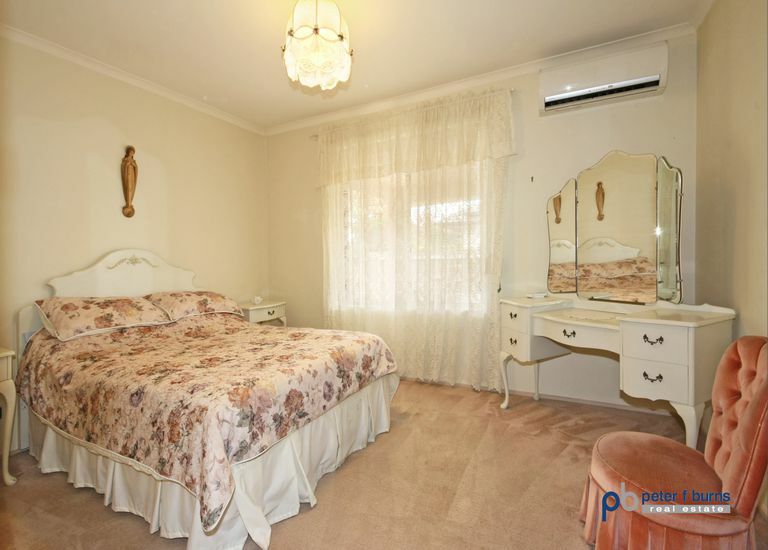 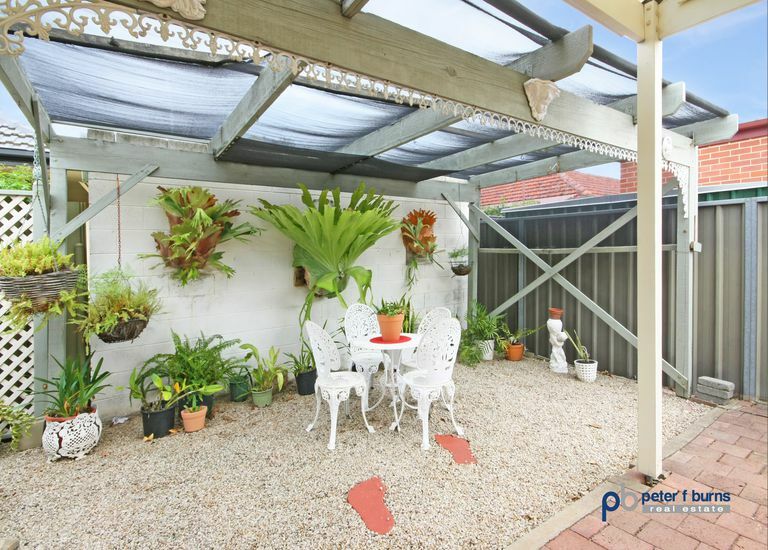 A lovely freestanding Torrens Titled home offering 3 bedrooms, master with walk in robe, large open plan living dining room with neat adjoining kitchen and, reverse cycle air conditioning. 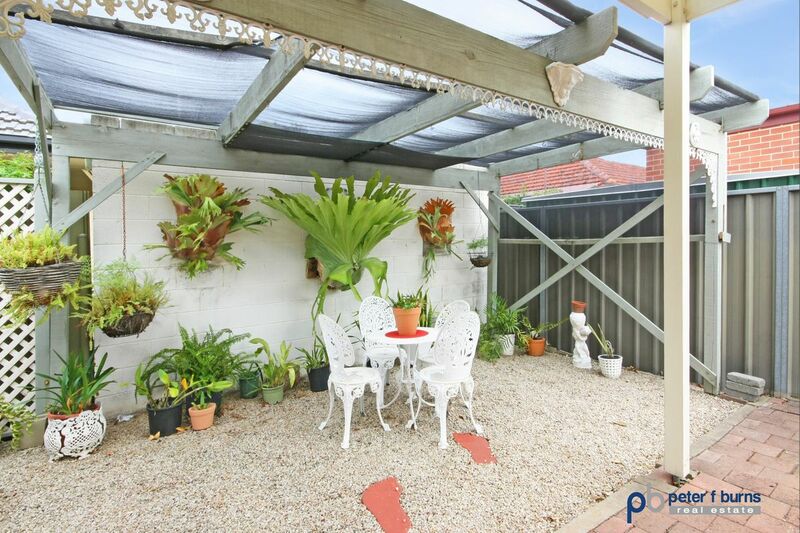 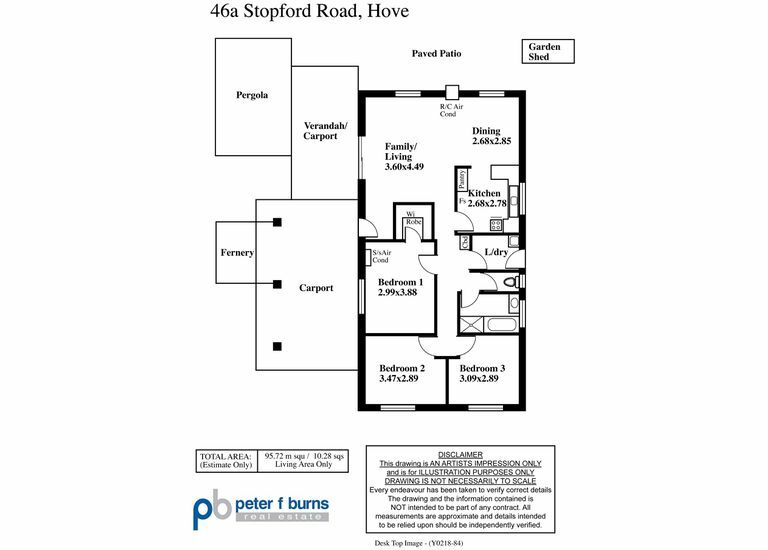 Great security, two carports with room for caravan or boat and a lovely north facing outdoor entertaining area. 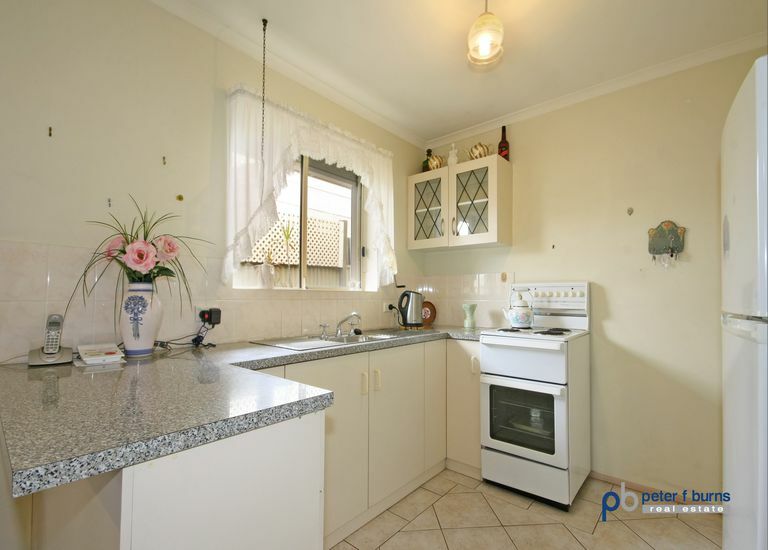 All situated on a beautifully landscaped, low maintenance allotment close to all facilities. Very sensibly priced at $525,000 - $545,000.